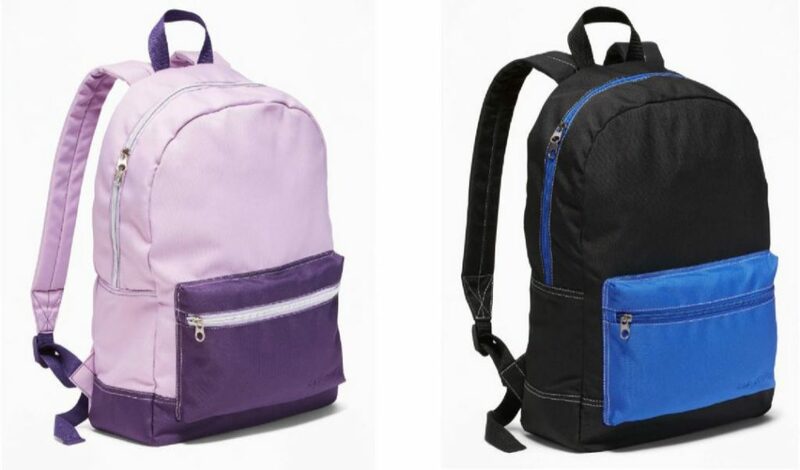 Today ONLY, Old Navy is offering Backpacks for Girls and Boys for just $5 with the coupon code: PACK at checkout (Retail $19.99). 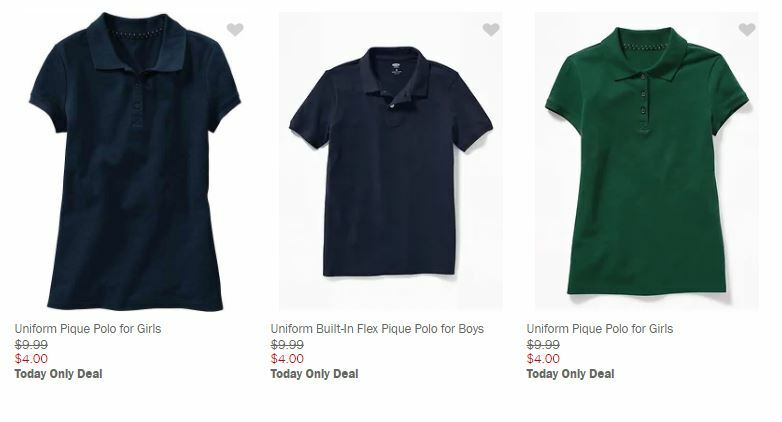 While you're there you'll also want to cash in on the Uniform Polos priced at just $4! If you have other shopping to do you'll save an additional 30% on select items at checkout – no coupon code needed! View all of the deals HERE. PLUS don't forget you can cash in on in store pick up, if available near you, to avoid shipping costs!